AS WITH AIRLINES THESE DAYS, the list of extra charges on a cruise can be quite staggering — tips, drinks, specialty dining, laundry, fitness classes, shore excursions and more. The bill for so-called “extras” on a cruise can add up to a second fare. Little wonder many cruise passengers, weary of this nickel-and-dime approach, prefer to pay an up-front, all-inclusive fare. Luxury cruise lines primarily offer all-inclusive fares, but even these fares don’t include everything. Spa services and most shore excursions will probably still cost you extra. But an all-inclusive fare should waive staff gratuities and provide a daily selection of complimentary sodas, beers and wines — major expenses that add up quickly and mightily on non-inclusive cruises. And all-inclusive fares can cover much more than basic tips and drinks. 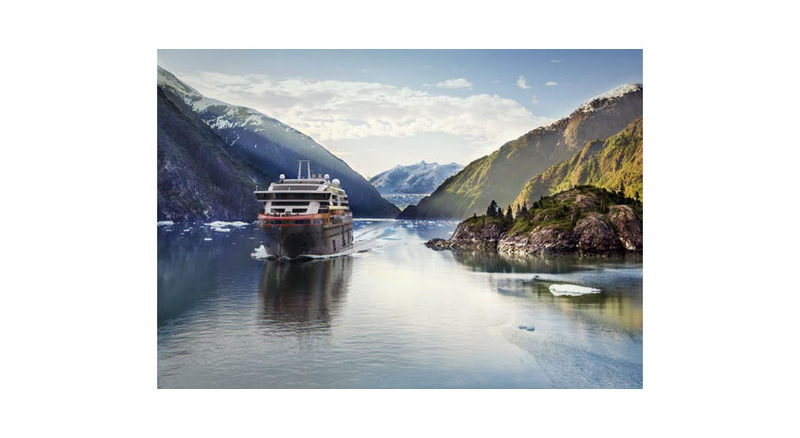 Silversea Cruises’ all-inclusive fare, for example, covers staff gratuities and a selection of beers, wines and spirits but also kicks in butler service, at least one free hour of internet service, water sports gear and, depending on the region sailed, some shore excursions. Crystal Cruises’ all-inclusive fare extends to tips, a selection of drinks, butler service, fitness courses and one evening in a specialty restaurant. 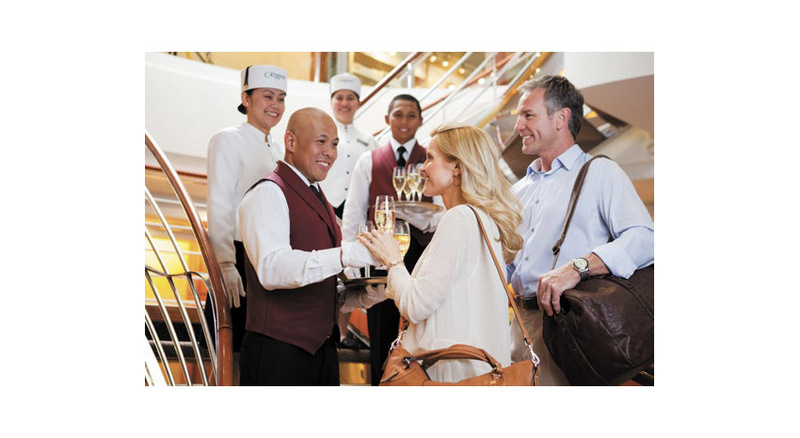 Seabourn Cruise Line’s fare includes gratuities, drinks at the open bar, specialty restaurant dining and some shore excursions. 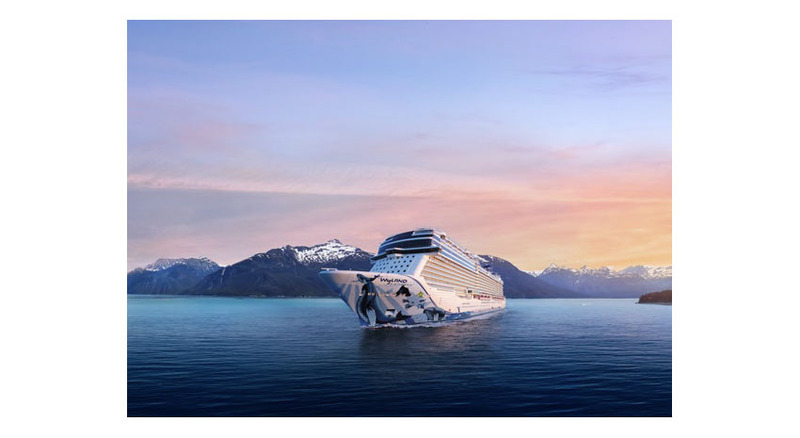 Viking Ocean Cruises’ version of an all-inclusive fare levies no extra charge for select wine, beer and soft drinks at lunch and dinner, dining at all restaurants, participation in fitness classes, a shore excursion in every port and, what’s rare, unlimited WiFi hookup. 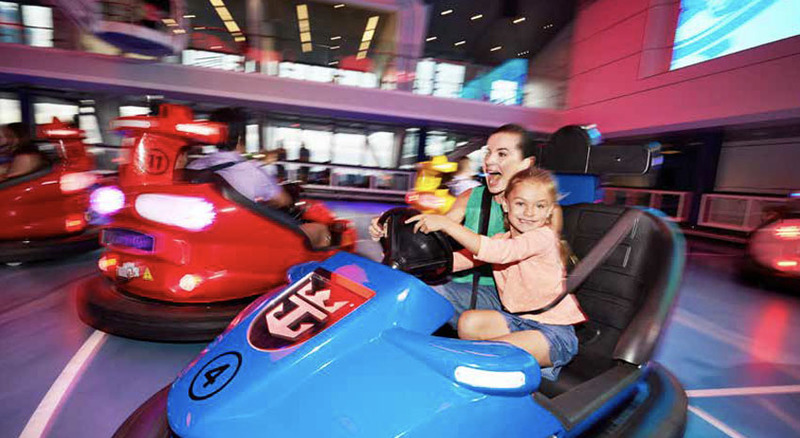 Meanwhile, a Paul Gauguin Cruises’ all-inclusive option includes round-trip airfare from Los Angeles; resort hotel day rooms on both ends; tips; most drinks anywhere, any time; daily craft classes; and dining at its specialty restaurants. 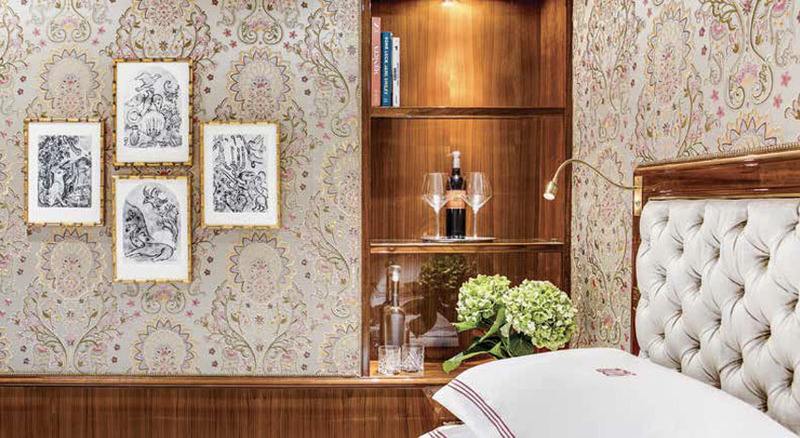 The most inclusive of the all-inclusive cruise lines could well be Regent Seven Seas Cruises. While Regent, like its rivals, doesn’t cover spa services, it does include round-trip air fare, gratuities, all restaurants, open bars, butler service, transfers and hotel packages, as well as two more unusual perks: unlimited WiFi and basic shore excursions. What’s included in these and other all-inclusive fares varies widely, and nearly any cruise line might include these extras in the fare for its most expensive staterooms. Moreover, cruise lines are not in the business of losing money, meaning all-inclusive fares ultimately cover their costs. What all-inclusive fares really confer is convenience while casting a spell of enhanced luxury on unburdened travelers. The annoyance of dealing with a horde of mounting surcharges disappears, and life at sea becomes a carefree buffet, one price covers all.